The BrainPlus IQ is a pre-made nootropic stack (the makers refer to it as brain boosting complex) that claims to fuel the brain with natural substances that would support healthy brain function. There are no surprises here, all brain supplements, without exception, promise to make you Eddie Morra of the movie Limitless. 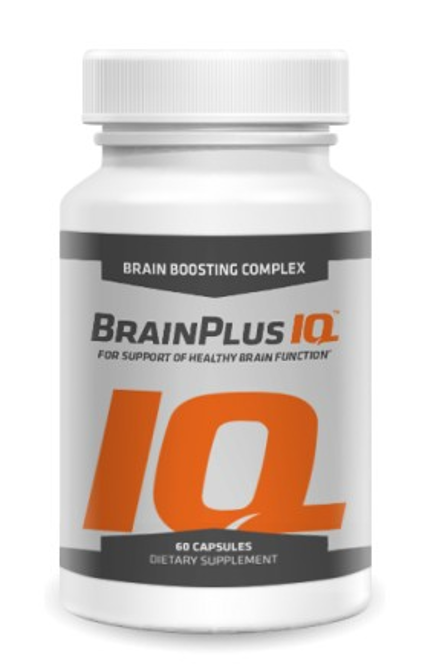 We are getting queries left, right, and center from guys and gals regarding the brain-boosting supplement BrainPlus IQ. 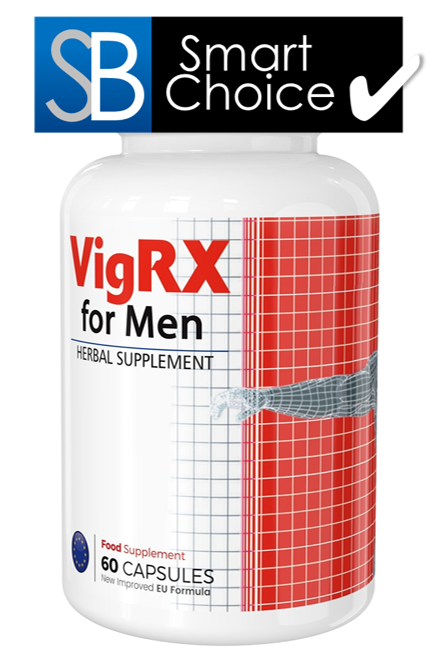 Apparently, the internet is flooded with reviews, positive and negative in equal measures, about this supplement. Can BrainPlus IQ really do that? Does BrainPlus IQ deserve a seat at the high table, rubbing shoulders with supplements such as Alpha Brain, NooCube, and OptiMind? Let’s find out. What can BrainPlus IQ do for you? BrainPlus IQ is promising its user improved memory, mental clarity, and intense focus using powerful, scientifically tested, and natural nootropic ingredients. The makers claim that most people witness decline in their cognitive powers at a young age, sometimes as early as 30. There might be many reasons for the decline of cognitive performance; poor diet and an unhealthy lifestyle are just two of them. The manufacturers are presenting BrainPlus IQ as the solution; an all natural stack that can help users improve their brain power and gain an edge over their peers. Clear improvement in the way the brain processes and stores information for effective and speedy recall. Increase in the performance of the neurotransmitters to enhance mental clarity and support creative thinking. Clearing brain fog to help the user develop intense focus and concentration. The right ingredients and proportions are both crucial for the effective functioning of a brain supplement. So, before we give our verdict, let’s talk about the ingredients that makeup BrainPlus IQ. The ingredients – Nootropics, amino acids, and other compounds – that makeup the BrainPlus IQ supplement are listed below. You won’t find this information in the official (product) website, which in a way raises doubt about the trustworthiness of the main website. But, the makers of BrainPlus IQ – BioTrim Labs – have provided the same, along with the product, in their website. The BrainPlus IQ formula contains 11 ingredients. Before we judge the effectiveness of the formula, let’s take a look at each ingredient and what it brings to the table. This ingredient is made using Ginkgo Biloba extract. It’s well-known that the Ginkgo Biloba plant has been used for ages in traditional medicines around the world. Even scientists have backed the many claims about this herbal remedy. The positive effects of Ginkgo Biloba are varied and long. 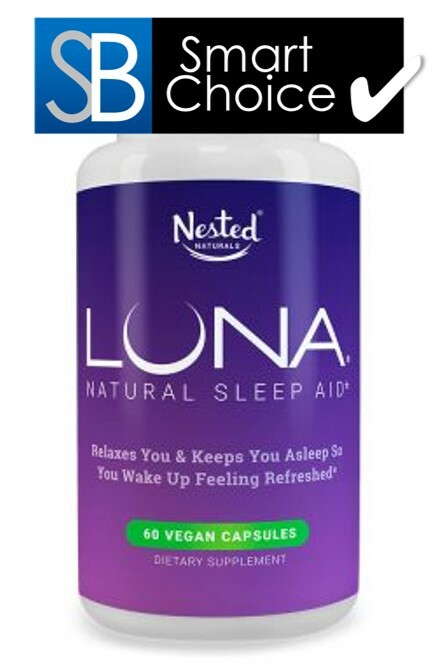 In this review, we shall just stick to the cognitive benefits of this plant. Scientists took notice of this wonder plant, after the report on benefits of Ginkgo Biloba was published in Rudolf Weiss’s Herbal Medicine guide. Subsequent to the release of the guide, numerous research studies were carried out to look into the medicinal value of the Ginkgo Biloba plant. The herbal cognitive enhancer improves thinking, memory, mental clarity, and focus of the users by reducing nerve damage and increasing oxygen content in the blood that flows into the brain. The mind of a depressed person is filled with negative thought, instead of focusing on the matter at hand, the depressed person thinks and is worried about the negatives surrounding him/her. This leads to more depressed thinking and behavior. We need external help to break free of the vicious cycle of depression. The St. John’s Wort extract in BrainPlus IQ provides relief from anxiety, depression, and stress. It’s believed that St. John’s Wort treats stress and anxiety by influencing the genes that control the body’s central stress response system; experts call it the Hypothalamic Pituitary Adrenal (HPA) axis. The herbal substance also controls depression by moderating the functioning of the neurotransmitters in the brain. Additionally, the neuroprotective properties of St. John’s Wort prevent brain inflammation and neurotoxicity. To notice an improvement in thinking, perception, reasoning, learning, and memory, our brain needs more acetylcholine than what’s presently available. The Acetyl-L Carnitine (an acetylated version of Carnitine) in BrainPlus IQ helps stimulate the production of the neurotransmitter. The ingredient has high bioavailability, so it easily crosses the BBB and enters the brain. In the brain, the ingredient breaks down, binds with choline to form the neurotransmitter. Acetyl-L Carnitine on its own can do little to increase acetylcholine levels. It requires a choline source to produce the neurotransmitter. Studies have also shown Acetyl-L Carnitine to possess neuroprotective and antioxidant properties. It’s believed that the ingredient treats spinal cord injuries, reduces damage caused by cerebral ischemia, removes toxins from the brain, and lessens oxidative stress. Gluatamine as a treatment option is given to patients suffering from senility and schizophrenia. It is also known to improve IQ and memory in those affected by mental diseases. As a nootropic, Glutamine reduces toxic buildup in the brain, aids in nitrogen transportation, and influences GABA and glutamic acid – two of the most important neurotransmitters in the brain. If sufficient dosage of this supplement is taken, the user might notice an improvement in mood, memory, and thinking. Other health benefits of Glutamine include better control over the blood sugar level, improvement in energy levels, and strengthening of the immune system. This is a form of aminophospholipid that makes up nearly 2-10 percent of our fat cells; nearly half of which is found in the brain. 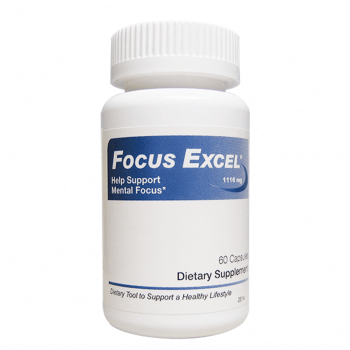 As a supplement, it enhances various cognitive faculties by improving communication between neurons. Due to old age or medical conditions, the cell membranes get damaged and lose their ability to effectively send and receive signals. The Phosphatidylserine supplement restores the fluidity of the membranes and facilitates faster to and fro movement of electric signals. Furthermore, the supplement has a high BBB, so, once inside the brain, it effectively metabolizes glucose by combining with neurotransmitters. Studies have shown that the ingredient improves mood and other cognitive functions by stimulating the production of dopamine and acetylcholine. Bacopa Monnieri is way more effective than other herbal cognitive enhancers. Some even compare it to the synthetic nootropic Piracetam. If you’re taking just Bacopa Monnieri, don’t expect it to do wonders for your brain performance. 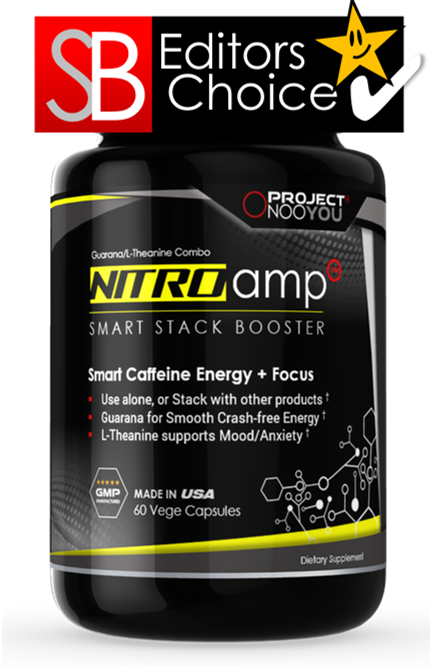 It’s a team player, a potent natural nootropic that works best as part of a stack. Bacosidess – the active compound in Bacopa Monnieri – increases kinase activity that leads to better signal transmission between neurons. This happens mainly in the hippocampus area that’s responsible for the formation of long-term memory. By targeting this part of the brain, the herbal nootropic aids memory formation and speedy recall of information. For best results, take adequate amount of the nootropic, and use it non-stop for at least 3 months. DMAE Bitartrate is added to BrainPlus IQ for one reason, and one reason only – to improve your memory. This synthetic compound provides several cognitive and health benefits, but, its primary function is to act as the building blocks of the neurotransmitter that’s involved in memory formation and recall – acetylcholine. Apart from stimulating the production of acetylcholine, the compound also increases the levels of choline – a precursor to acetylcholine – in the brain. DMAE Bitartrate is added in the stack to improve memory formation, aid speedy access to stored information, boost creative thought, and enhance reasoning power. Evidence suggests that the compound can be used to treat ADHD, dementia, and Alzheimer’s disease. More than physical fatigue, mental fatigue prevents people from achieving their goal in life. Mental fatigue leads to lack of focus, lack of motivation, procrastination, and stress. The makers of BrainPlus IQ have added Vinpocetine to the mix to address these issues. Vinpocetine improves neuron and overall mental health by boosting the supply of glucose, nutrient, and oxygen-rich blood to the encephalic area of the brain. Stress is fast become a global problem, and BrainPlus IQ seems to have the perfect solution in Vinpocetine. 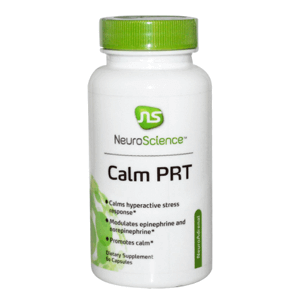 To address the stress problem, the natural nootropic rejuvenates the neurons, promotes the neurotransmitter norepinephrine, and influences the focus coeruleus region of the brain cell. As we grow old, the neurons in cerebral cortex region get damaged, leading to memory loss and general cognitive decline. 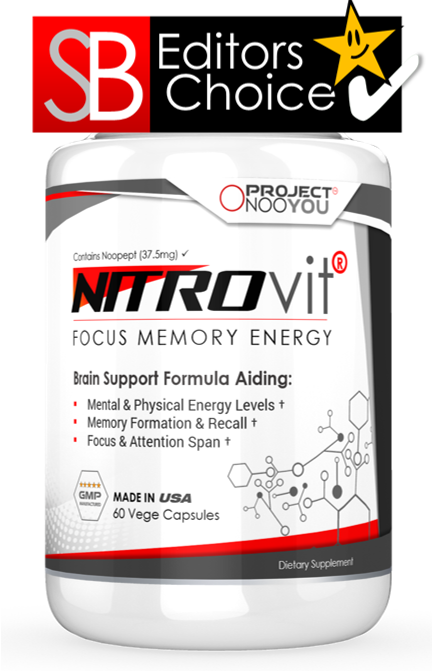 By repairing the damaged neurons, the nootropic delays the symptoms of cognitive decline. Other ingredients that form part of the BrainPlus IQ supplement include Gelatin, Magnesium Stearate, and Di-Calcium Phosphate. Listing the substances that goes into making BrainPlus IQ isn’t enough. The manufacturers do not specify the dosing of each ingredient either on the product or company website. Disclosing how much each substance is used to make the mix is vital to convince an informed customer. Not mentioning the exact dosage raises serious questions. 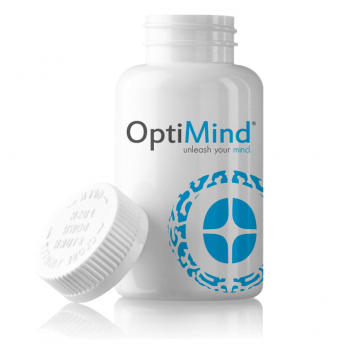 BioTrim Labs produces and distributes the BrainPlus IQ supplement throughout the world. The company’s official place of business is listed as Salt Lake City, Utah, USA. Apart from BrainPlus IQ, BioTrim Labs makes several nutraceuticals and health products. 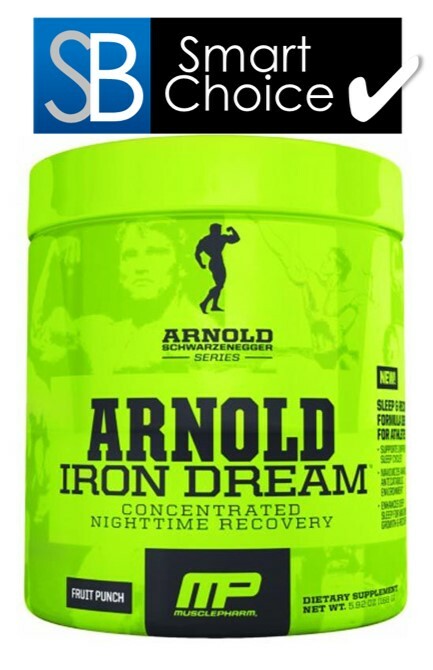 Listed here are some of their products: Pure Green Coffee Extract, Anabolic Rx24 Testosterone Booster, Acai Ultra, Pure Life Cleanse, Nitric Max Muscle, and Pure Cambogia Ultra. For the entire suite of products visit the official website of BioTrim Labs ( https://www.biotrimlabs.com ). On the product website, it’s claimed that the BrainPlus IQ supplement is manufactured in FDA GMP facility. But, the product itself isn’t FDA approved because the product falls under the supplement category and doesn’t need FDA approval. Online research reveals that the company isn’t BBB (Better Business Bureau) accredited. The BioTrim Labs has an ‘F’ rating because of certain unresolved complaints relating to billing/serve issues. BioTrim Labs manufactures all its products in facilities within the United States. They provide free, worldwide shipping to all their customers. The office hours, contact phone number and email address are provided on their website. What do we think of BrainPlus IQ? The ingredients used to make BrainPlus IQ supplement are natural, like the makers claim, and almost all substances on the list are backed by independent research carried out over the years. No effort has been made by the sellers to find and list the details of the research on each ingredient. Instead, on the product website, the makers are claiming BrainPlus IQ improved focus and brain power of users by 121% and 89%, respectively. Interestingly, no further details of this study is given on the product website, manufacturer’s website, or any other place. Then there is the issue of questionable marketing techniques adopted by the manufacturers of BrainPlus IQ supplement. You’ll find several video reviews praising to the skies the magical benefits of BrainPlus IQ, but most are fake, created by actors or freelancers. 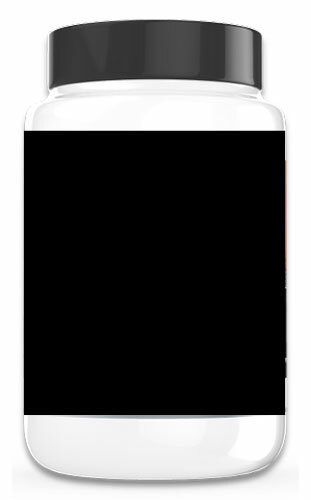 The biggest problem we find with the product is the lack of transparency. The makers are not revealing the amount of each ingredient used to make the supplement. Furthermore, the makers aren’t divulging how long it takes for the supplement to work and how long the effect of the supplement lasts. Where to buy and how to use BrainPlus IQ? The BrainPlus IQ supplement can be bought from the product website (https://brainplusiq.com/ ) or from the company – BioTrim Labs website (https://biotrimlabs.com ). If you’re buying from the BrainPlus IQ website, depending on where you live, the price of the supplement will be displayed in local currency. On the product website, the makers offer its visitors three packages, all with free shipping and 30-day money back guarantee. The starter pack, with 1 bottle, costs approximately $55.95. The makers recommend the use of one capsule a day as the ideal dose, and they advise against taking more than two capsules per day. Each bottle of BrainPlus IQ contains 30 capsules hence the starter pack provides a month’s worth of supply. Like most other supplements, BrainPlus IQ can be taken in the morning before or with food. The BrainPlus IQ offers two other packages: the 3 bottle (3 month supply) pack with 30% discount of the original price, and the 5 bottles (5 months supply) pack with 40% discount of the original price. The BrainPlus IQ website provides its customers with secure shopping (checkout) system. The personal information you share with the website is hacker safe and protected with McAfee Secure. The sellers accept five payment options: Visa, Visa Electron, American Express, MasterCard, and PayPal. The BrainPlus IQ website has no information about the ingredients that goes into the making of the supplement, details of their money back guarantee, or the maximum dosage limit. To learn these details you can contact them using the phone or email address given on their website. Also, note the fact that the product return processing address, given on the website, is in Singapore. 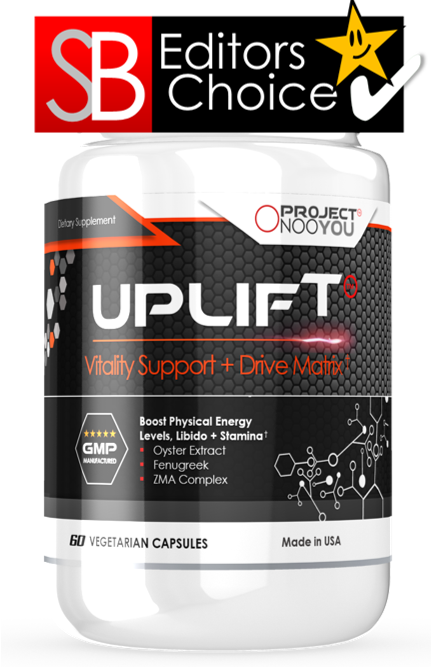 The supplement contains nothing that’ll harm the users. The ingredients in BrainPlus IQ are all natural and well-known to most people who understand Nootropics and brain supplements. But, the lack of transparency and the dubious marketing technique adopted by the sellers doesn’t inspire confidence. That said, not all reviews, text and video, are fake. It seems some have experienced real benefit from the use of BrainPlus IQ. We’ll leave you to decide whether to buy BrainPlus IQ or not. 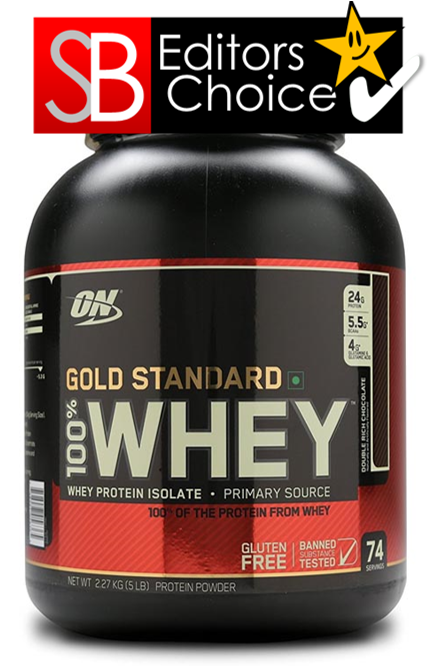 In this review, we have discussed the ingredients, the good, and bad of the product. Weigh the pros and cons before making a decision.